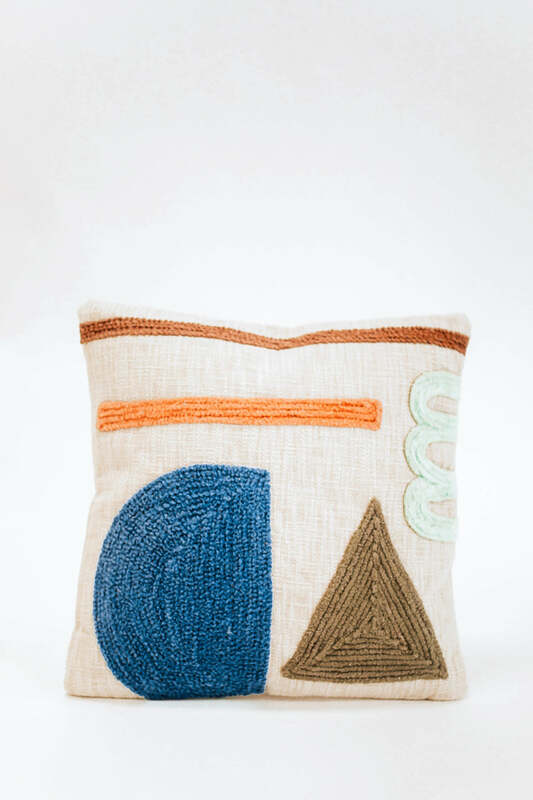 Say hello to the Alta Detail Pillow! This modern accent piece features colorful embroidery, a woven texture and side fringe detail. Its stylish shape and unique design are sure to bring warmth and sophistication to your home!